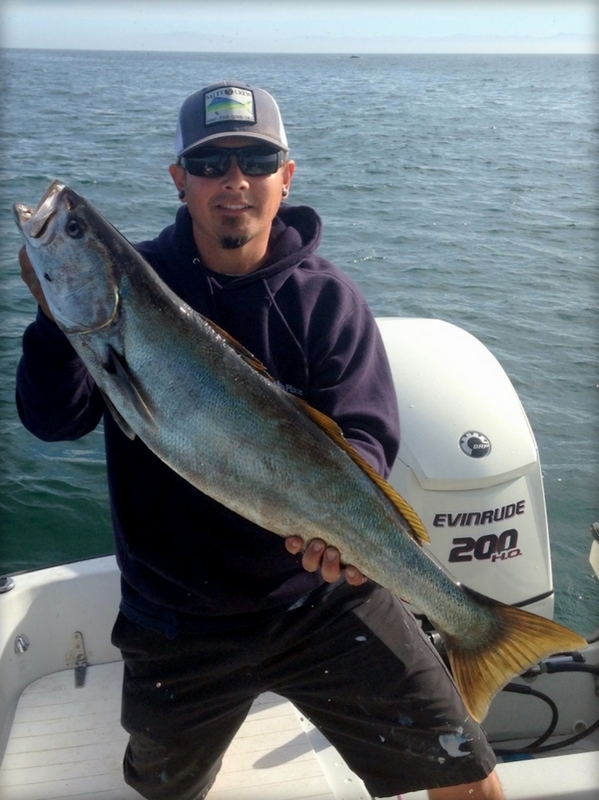 Fishing near Point Sur, anglers aboard the Kahuna from Moss Landing are catching more “SoCal” fish, such as this nice ocean whitefish. It was nice to see some rain in our area, finally. And, it ain’t over yet. The National Oceanic and Atmospheric Administration warned on Wednesday, “A second system will approach the waters tonight causing southerly winds to increase ahead of the coming front. Locally moderate to heavy rain, gale force gusts, and scattered thunderstorms will be possible tonight into tomorrow morning across the waters, including the Bays.” Swells are expected to exceed 15 feet during this week. The weekend’s weather will include winds of 25-30 knots with gusts up to 40, a 10-foot swell and four to seven-foot wind waves. A good time to stay home to clean your fishing equipment or fix crab pots. Conditions will moderate early next week. 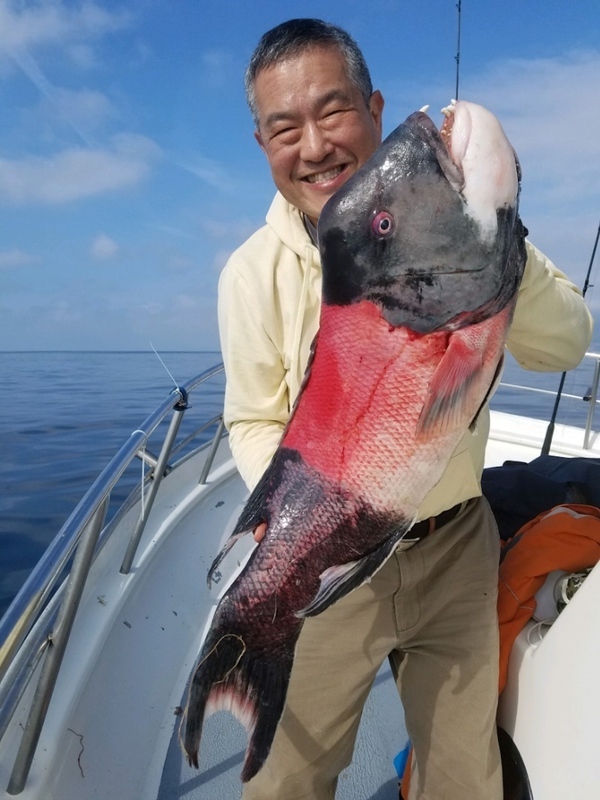 And, in Monterey, Chris’ Fishing Trips continues to grab limits or near-limits of rockfish on every trip aboard the Check Mate and Caroline. Chris’ is running crab combo trips and can boast catches of up to 125 Dungies on their forays last week. December 1 marks the opening of steelhead season in our region. Our coastal streams provide spawning habitat for these beautiful ocean-going trout. Regulations are very strict for these fish, and careful examination of the California Department of Fish and Wildlife rules is an absolute must for anyone planning to pursue them. Fishing is allowed on opening and closing day (March 7, 2019), Saturdays, Sundays, Wednesdays and legal holidays only. Barbless hooks only may be used. Though regulations allow retention of two hatchery steelhead per angler per day, we encourage all to practice careful catch and release. Best technique for the health of the fish is to leave it in the water while removing the hook. A separate permit is required for fishing steelhead and all anglers must possess their DFW Steelhead Report and Restoration Card.